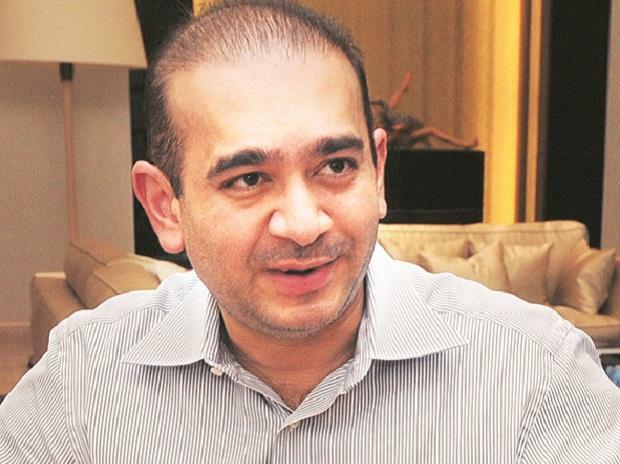 The Enforcement Directorate (ED) on Tuesday said it has sent a request for attachment of 11 properties of fugitive diamantaire Nirav Modi and his group company Firestar Diamond FZE worth Rs 568 million in connection with its ongoing probe into Rs 135-billion Punjab National Bank (PNB) fraud case. He said it has to date attached properties worth Rs 48 billion in connection with the case in India and abroad. Earlier in October, the ED had attached assets in India and sought seizure abroad of properties worth Rs 2.55 billion and Rs 2.18 billion belonging to Nirav Modi and his maternal uncle Mehul Choksi. The two had fled the country before the scam broke. They are accused of defrauding state-run PNB of Rs 135 billion in connivance with certain bank officials by fraudulently getting the Letters of Undertaking and Letters of Credit issued without following the prescribed procedure.